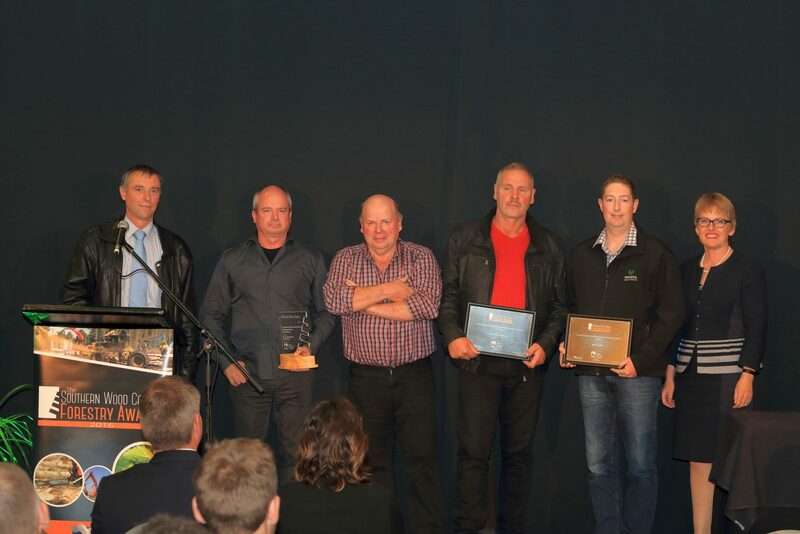 The evening of Friday 20 May 2016 saw an outstanding turnout by local forestry companies, contractors and transport operators from throughout the lower South Island of New Zealand. 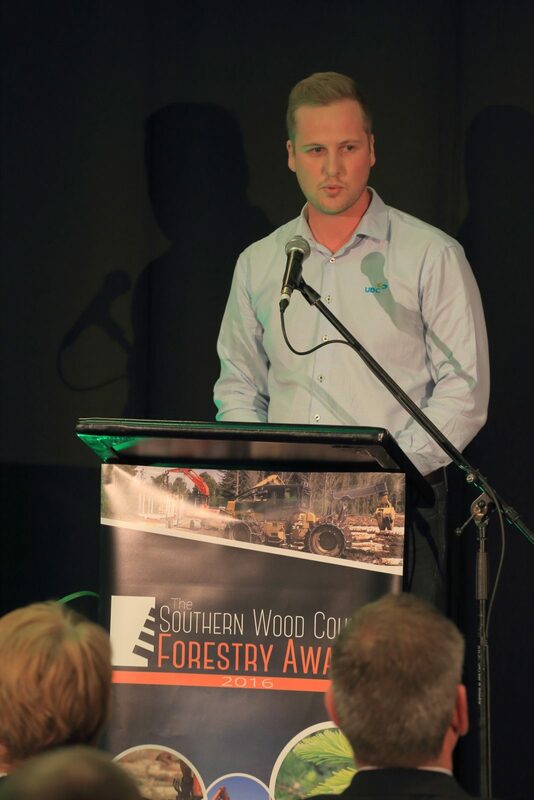 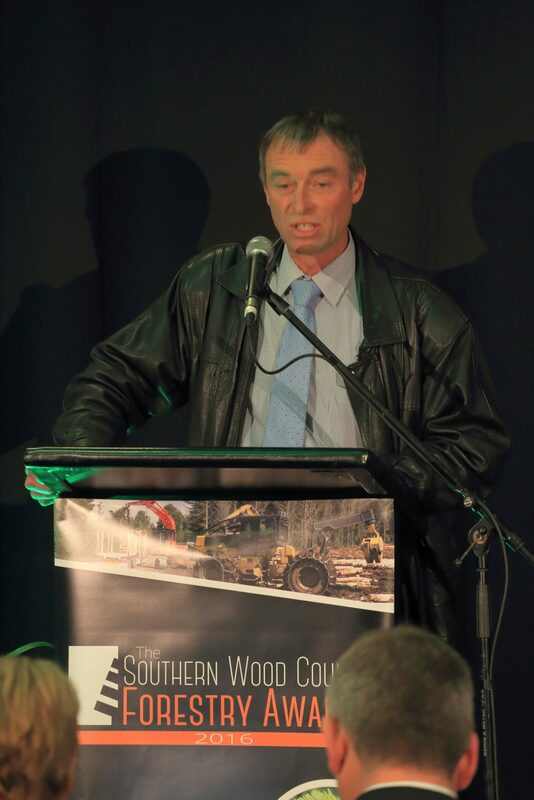 The function was the Southern Wood Council Forestry Awards for 2016. 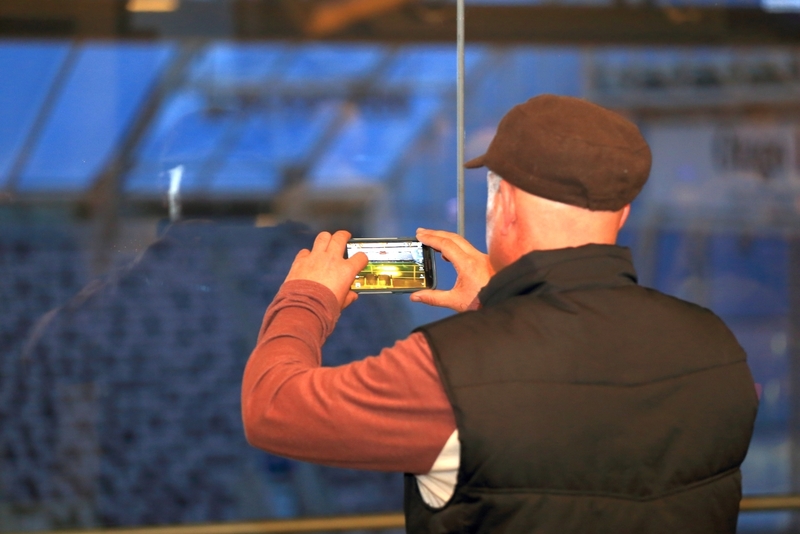 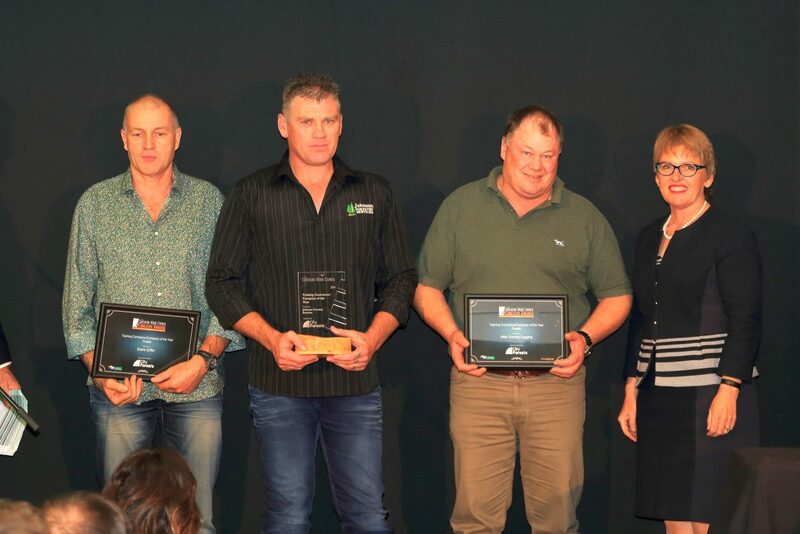 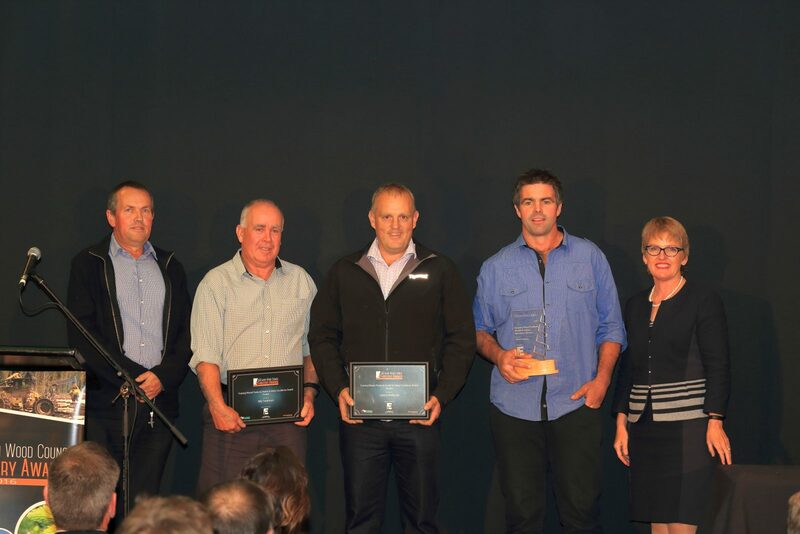 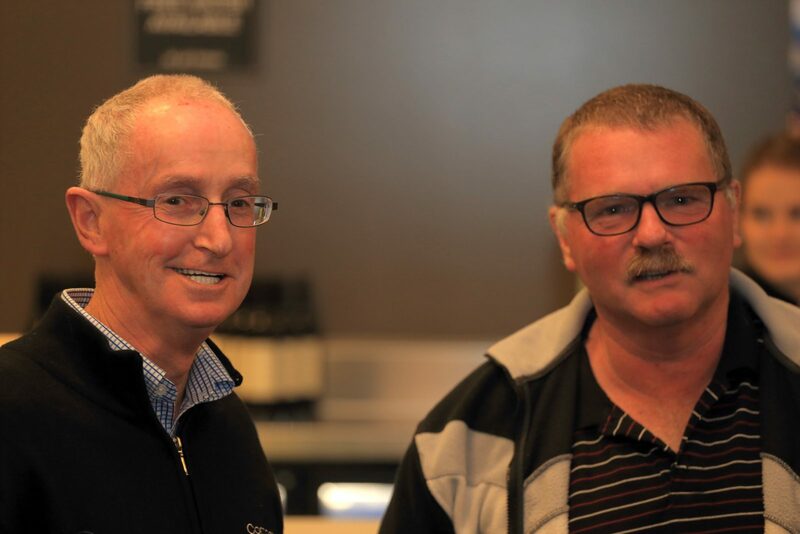 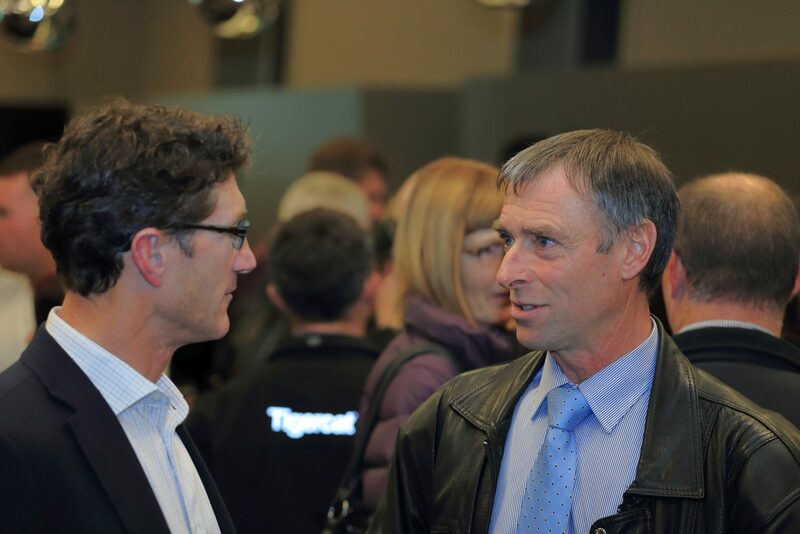 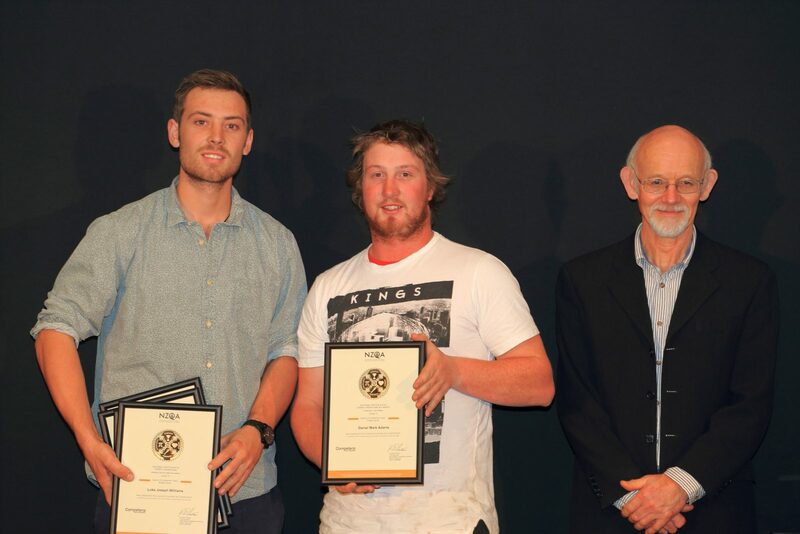 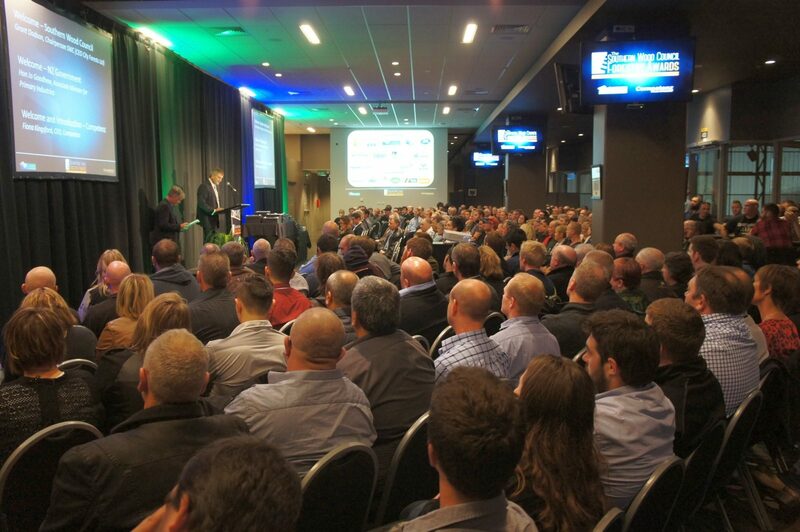 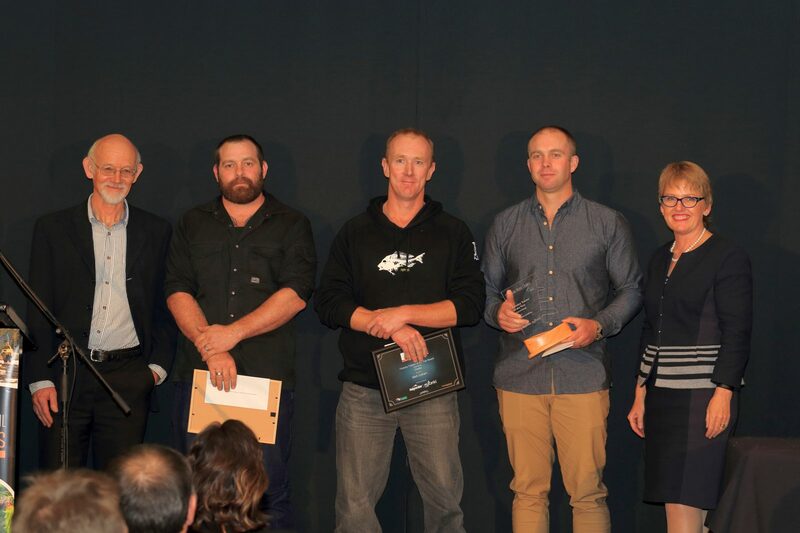 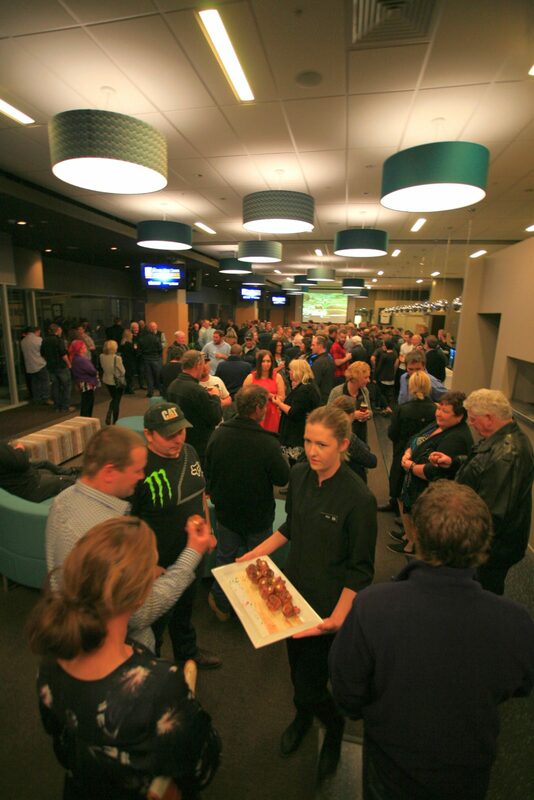 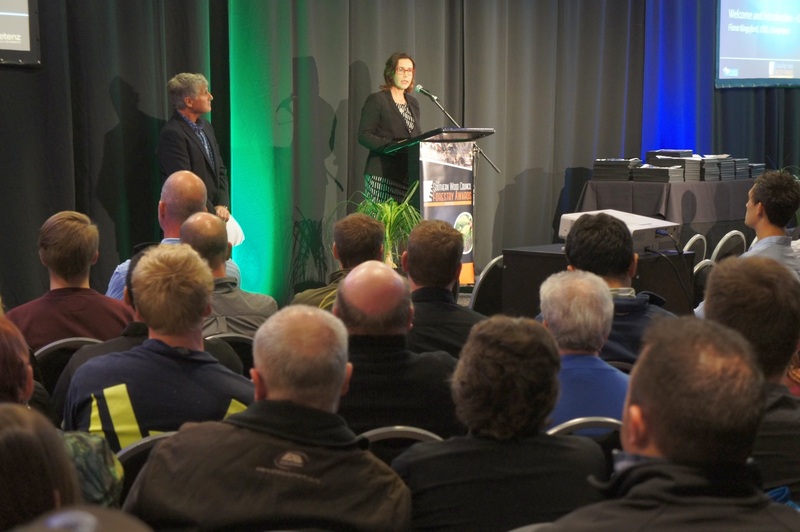 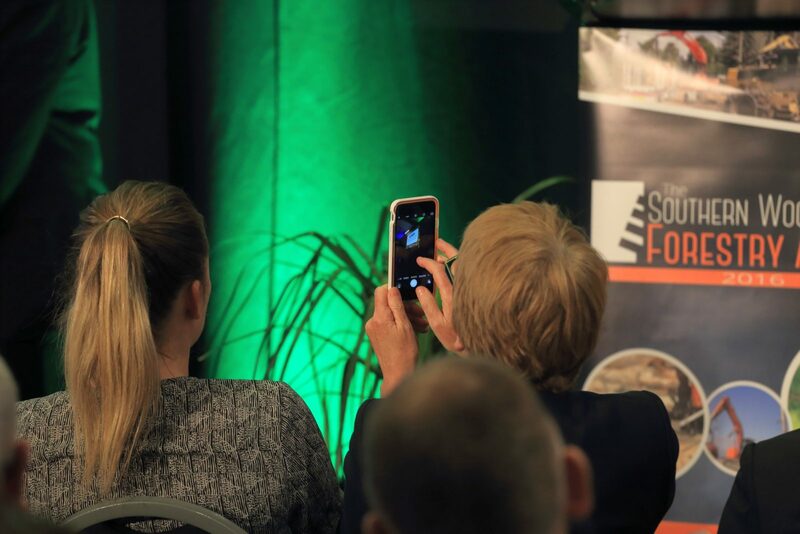 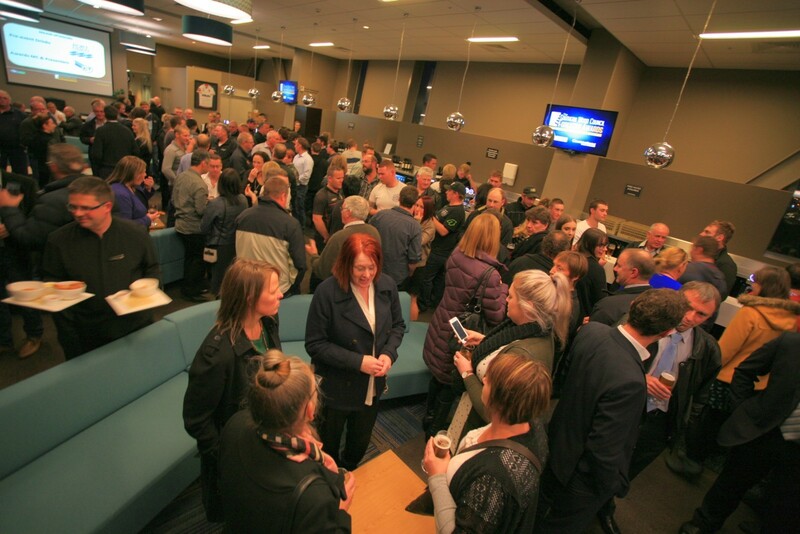 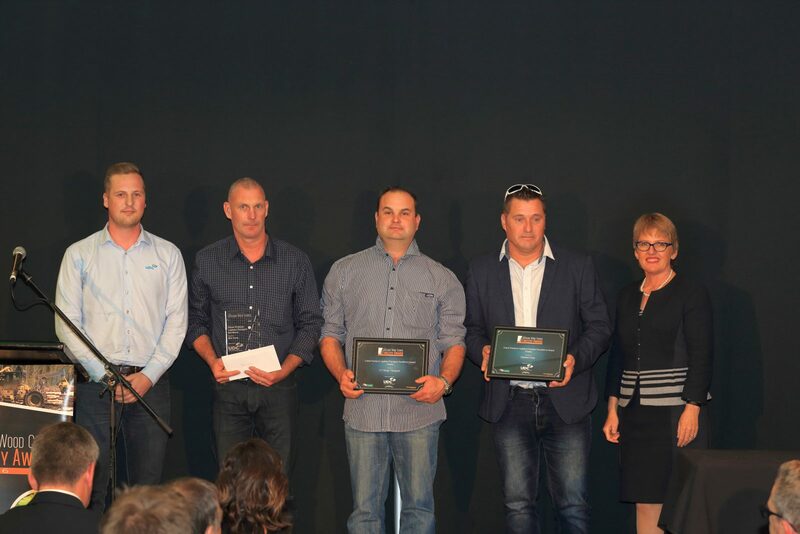 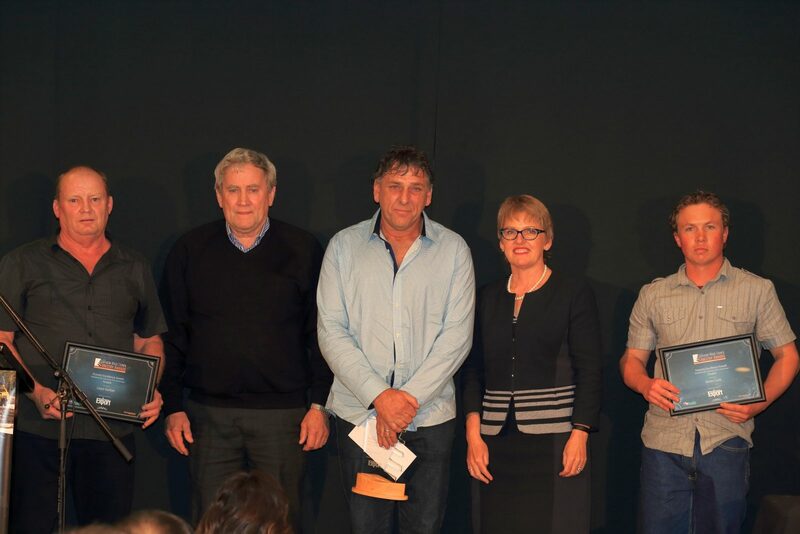 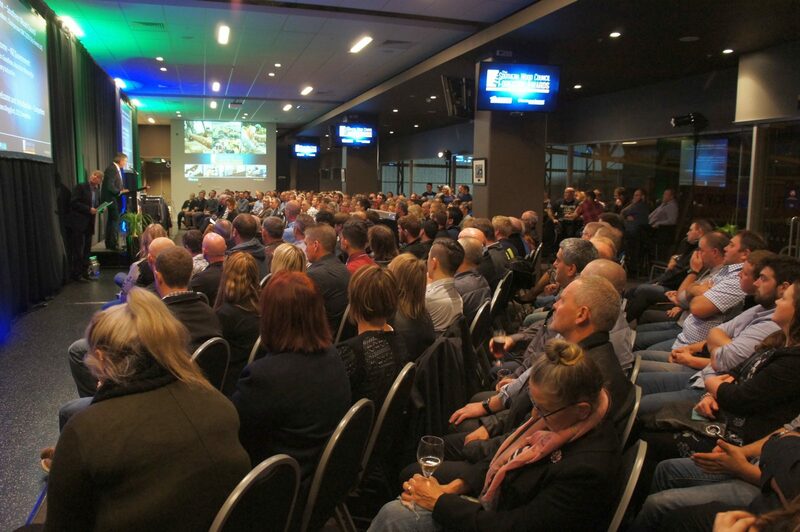 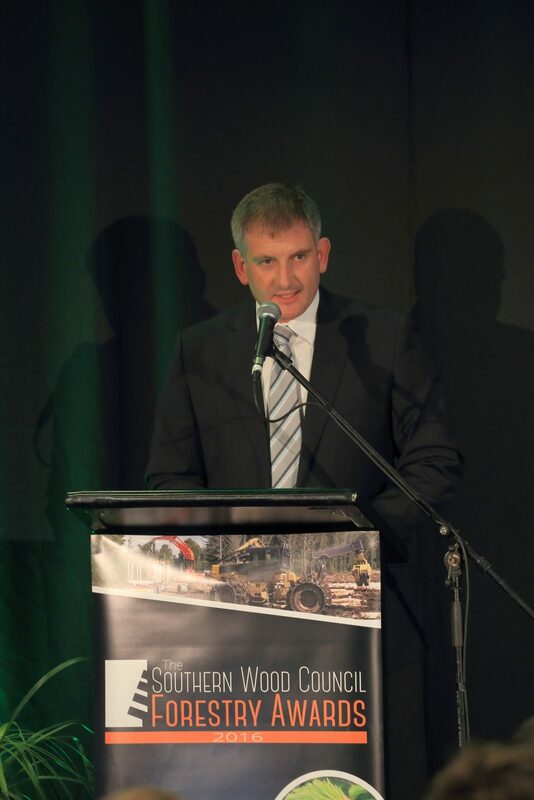 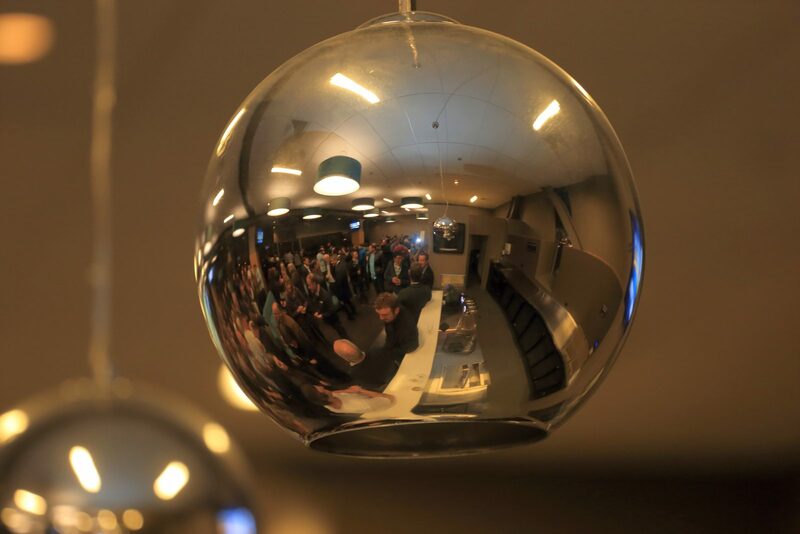 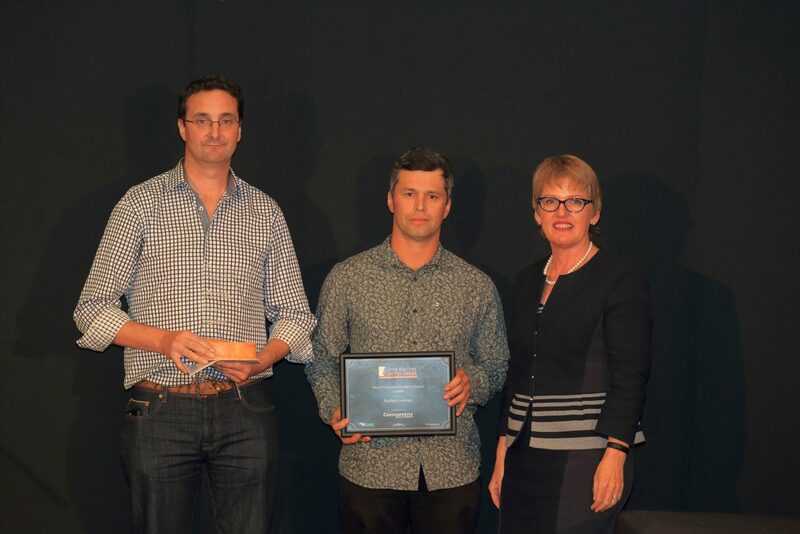 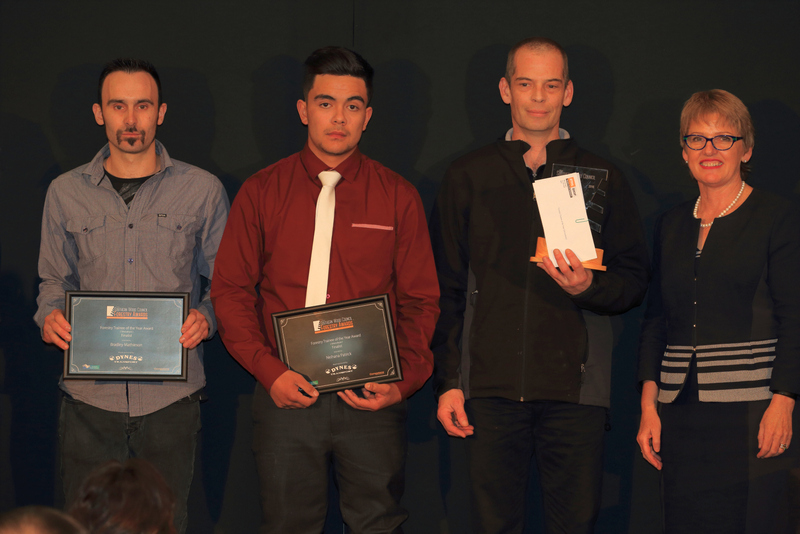 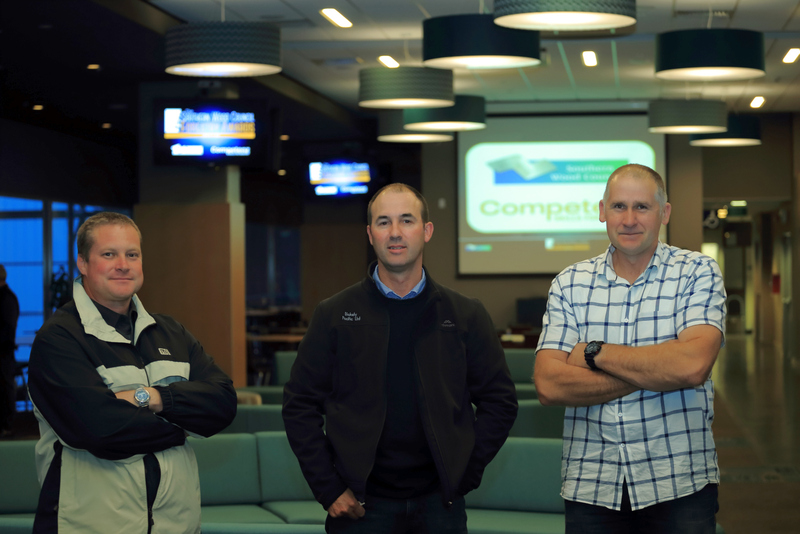 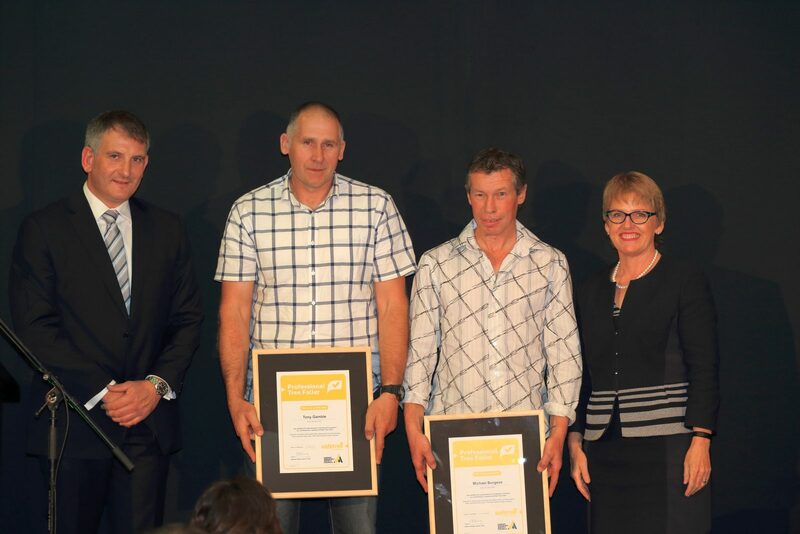 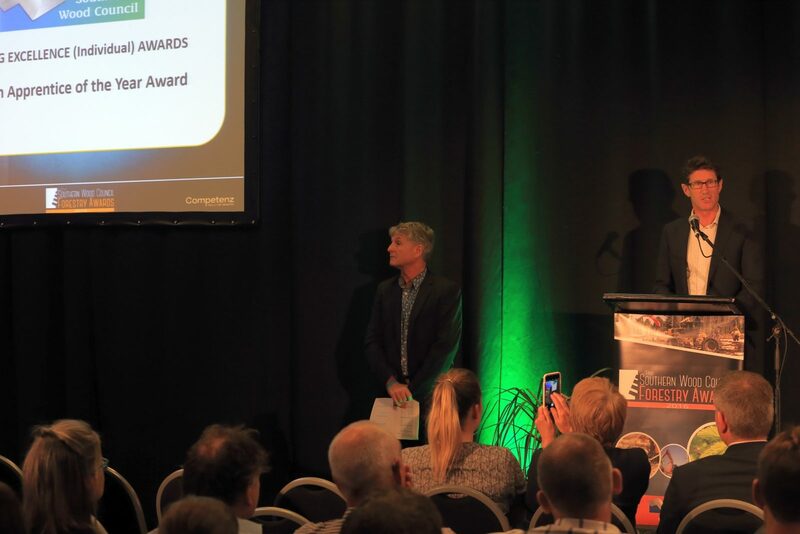 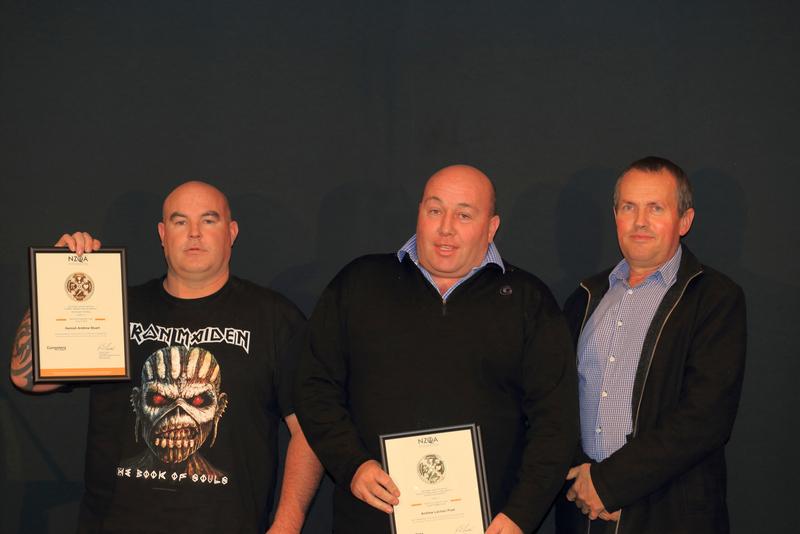 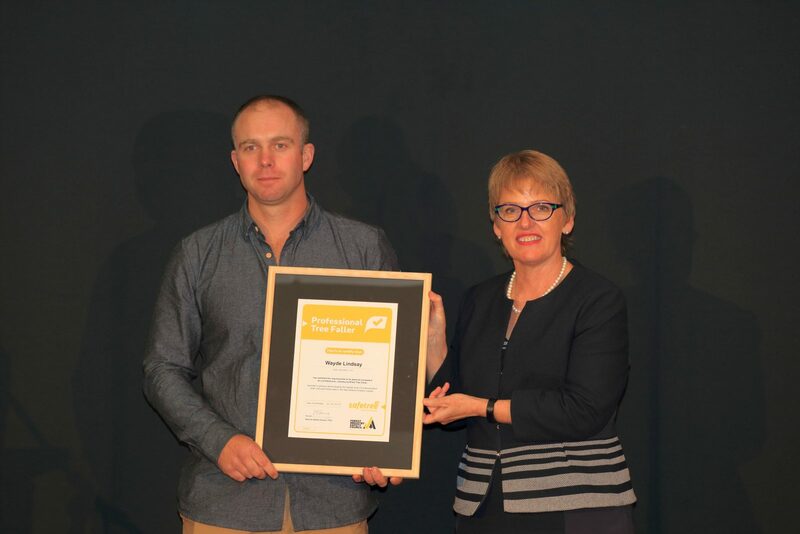 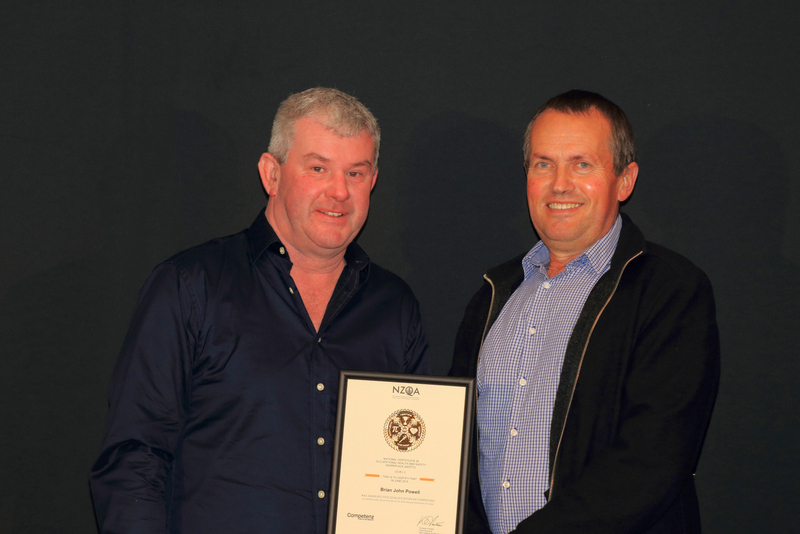 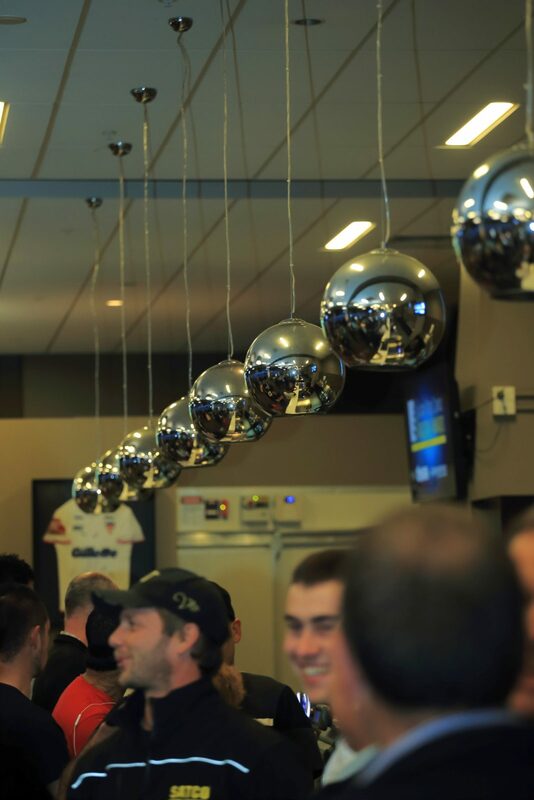 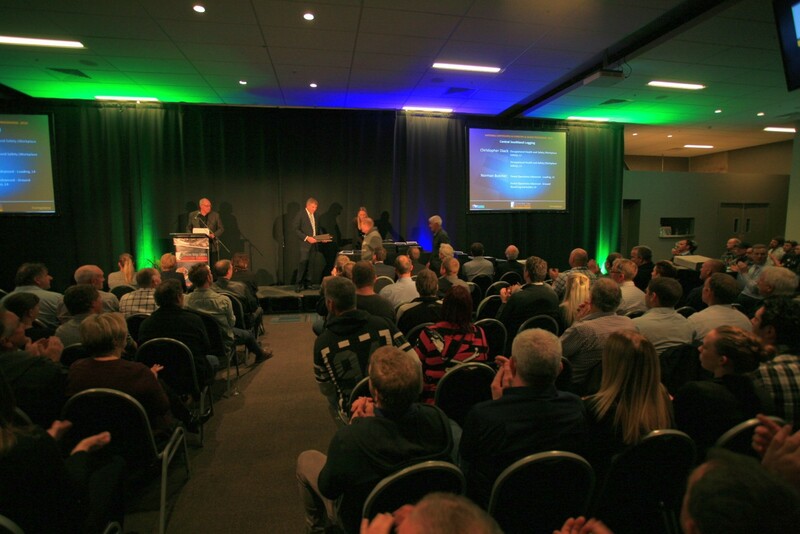 Like 2015, over 350 forest managers, forestry contractors, transport operators and product and service suppliers to the industry from throughout the lower South Island attended the awards evening at Dunedin’s Forsyth Barr Stadium. 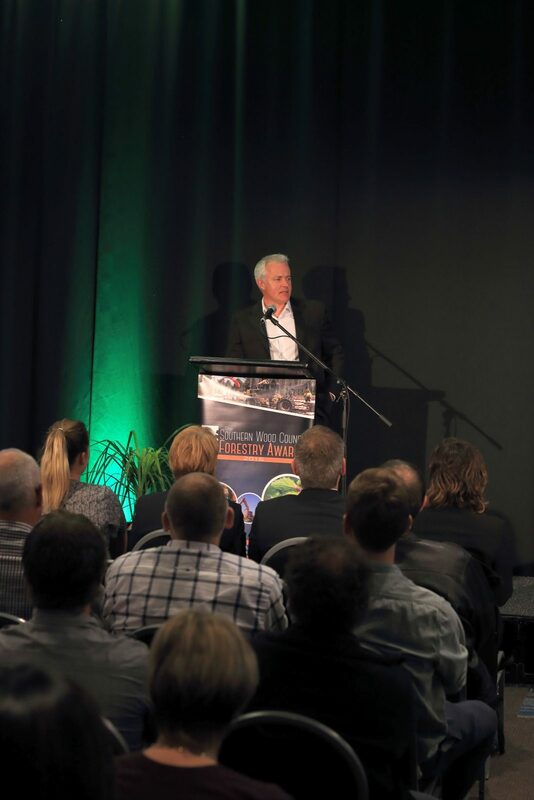 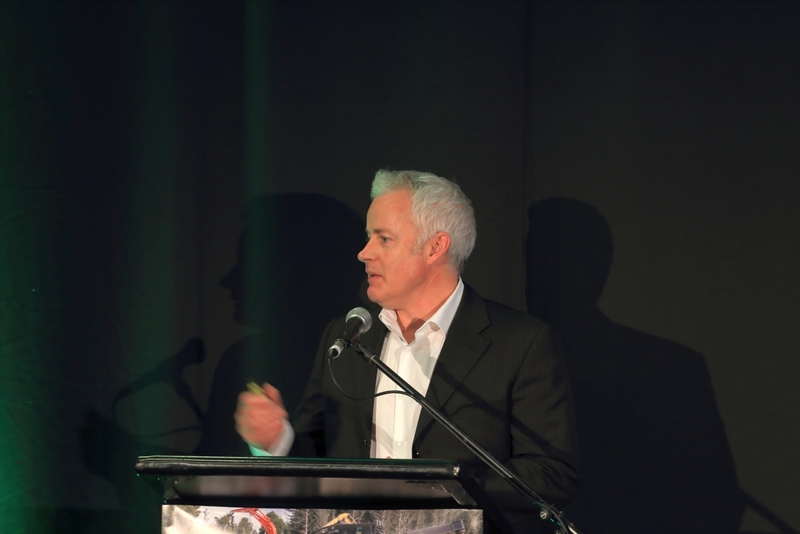 Presenters and speakers at the awards programme included rural broadcaster Jamie MacKay from Newstalk ZB and Radio Sport’s show The Country. 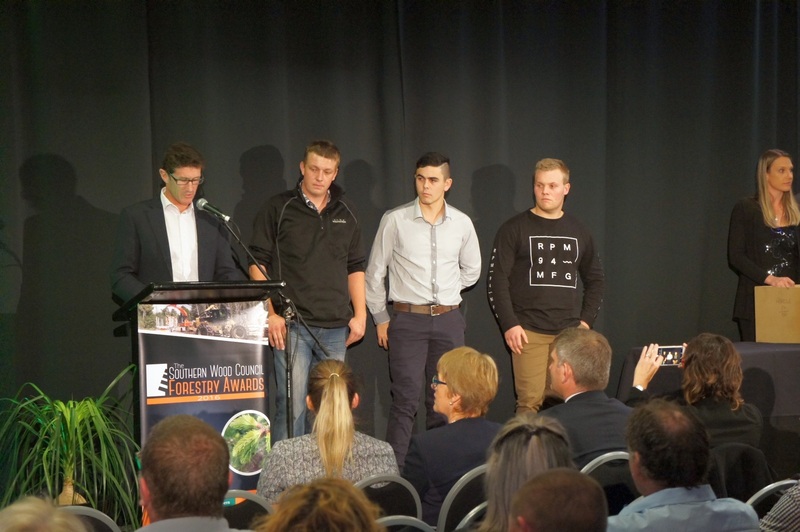 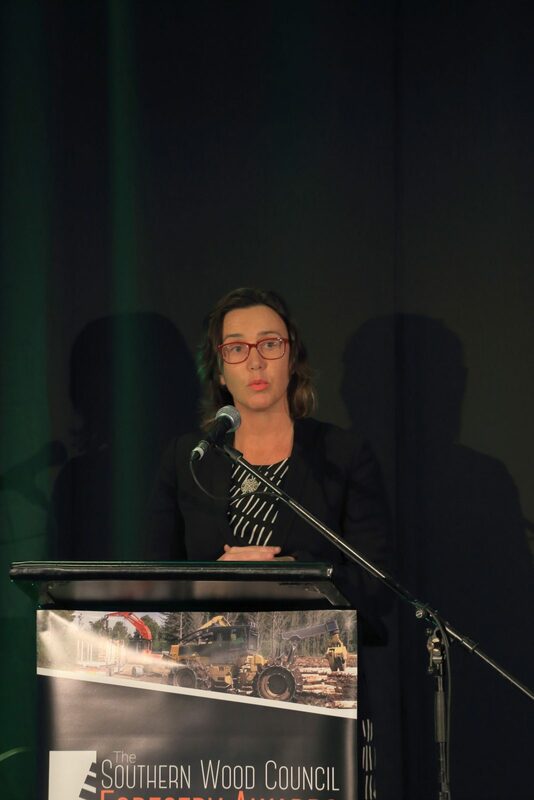 Also speaking was the Hon Jo Goodhew, Associate Minister for Primary Industries, Peter Gallagher, All Blacks Physiotherapist and High-Performance Sports Consultant, Stephanie Rotorangi, Principal Rural Fire Officer, Otago and local forestry companies. 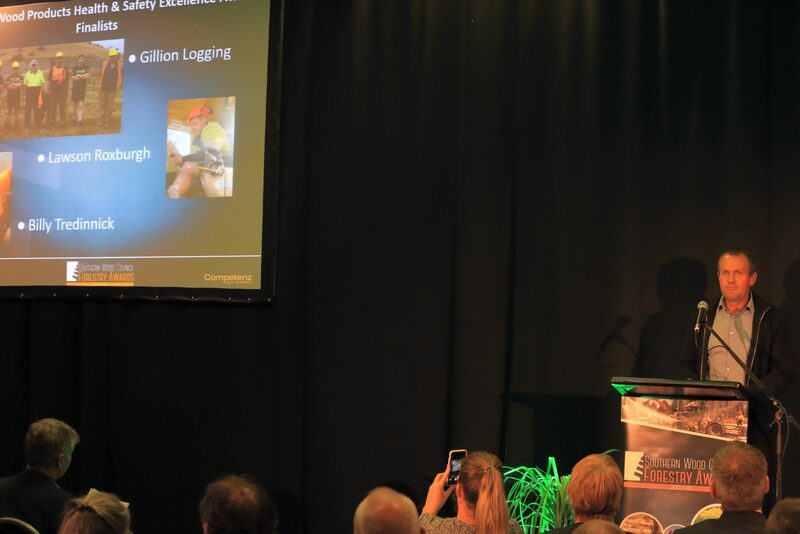 Four new certificates for Professional Tree Faller Certification, a new scheme that has just been implemented in the Otago/Southland region were also awarded.